The book of Isaiah has been called "the Bible in miniature." Both are comprised of sixty-six sections-chapters in Isaiah, books in the Bible. 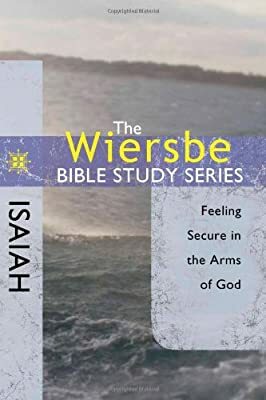 Isaiah first chronicles a holy God's need to judge sin, reflecting the Old Testament, as latter chapters preface the New Testament, revealing the mercy to come through God's Son. 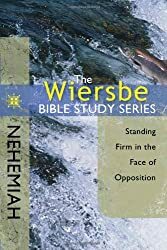 This study examines a sweeping narrative of Israel, and explores the very arch of God's redemptive story, as sin and judgment are defeated through the grace of our Savior. 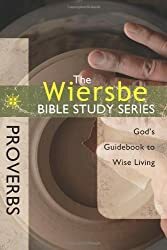 The Wiersbe Bible Studies Series explores timeless wisdom found in God's word. 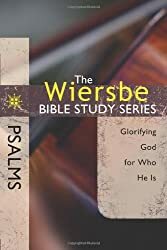 Based on Dr. Warren W. Wiersbe's popular "BE" series, each study provides topical, relevant insights from selected books of the Bible. 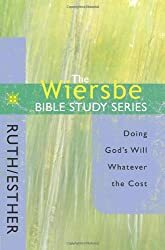 Designed for small groups, this eight-week study features selected commentaries from BE Comforted, engaging questions, and practical applications, all designed to help you connect God's word with your life.